Silicon Valley analytic software firm FICO today released its annual interactive map which reveals changes in card fraud across Europe. Based on data from Euromonitor International and UK Finance, the map shows which countries have made significant gains in the fight against payments card fraud in 2017. France and the UK achieved reductions of 6 and 8 percent, respectively, for the biggest reductions in net fraud losses. This is despite losses across the 19 countries surveyed rising by €30 million, or 2 percent. 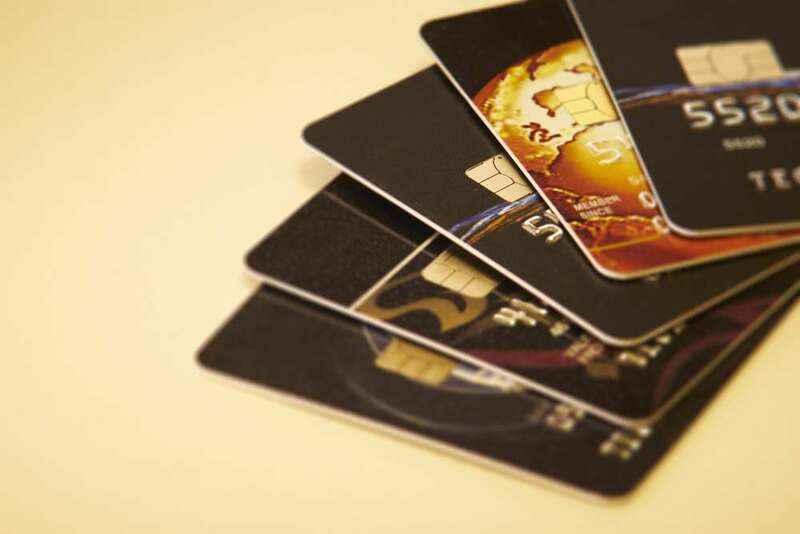 The UK’s results make it the first market to achieve a significant reduction in card not present (CNP) fraud in many years. In France, improvements in both ID fraud and lost or stolen cards were behind the fall in fraud. However, these two fraud types still account for 95 percent of total fraud losses in France. While eight countries saw a rise in card fraud levels, Hungary and Denmark are the biggest victims of CNP migration. Hungary has seen a 300+ percent increase in CNP fraud losses over the last three years. In Denmark, CNP losses have doubled in the same period of time. With fraud levels in the UK expected to fall further in 2018, the exploitation of these markets shows no signs of slowing. FICO continues to be the leading innovator in the global fight against fraud and has built its prevention platform, the FICO® Falcon® Platform, around these key pillars of an effective strategy. This multi-layered approach is the only way to be truly successful in fraud prevention across the enterprise, but especially in CNP and cyber-enabled threats. In the UK, FICO® Falcon® Platform protects an estimated 90 percent of payment cards.